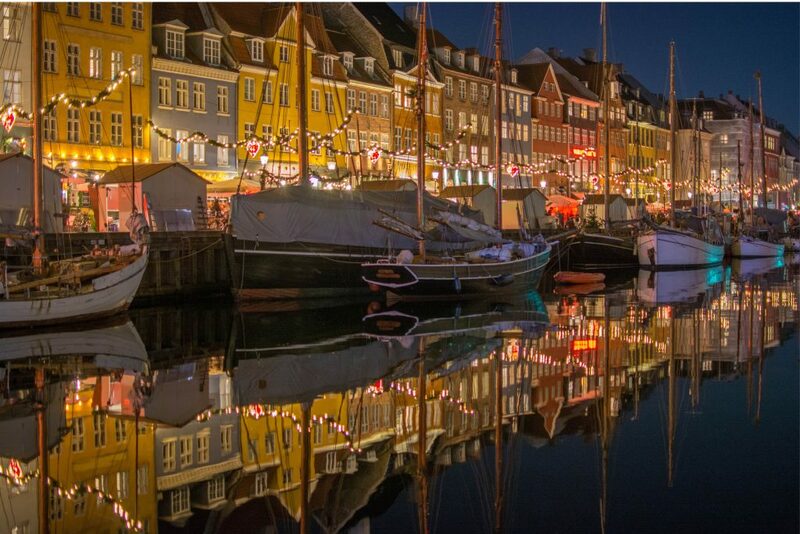 The Danish HYGGE has become an international brand. Hygge – this special feeling of a cosy home, nice people around you, a relaxed and happy atmosphere – no matter if you are inside or out in the nature or the city. Hygge can be everywhere – it is much more than candles and a good smell – it is about your heart feeling happy. 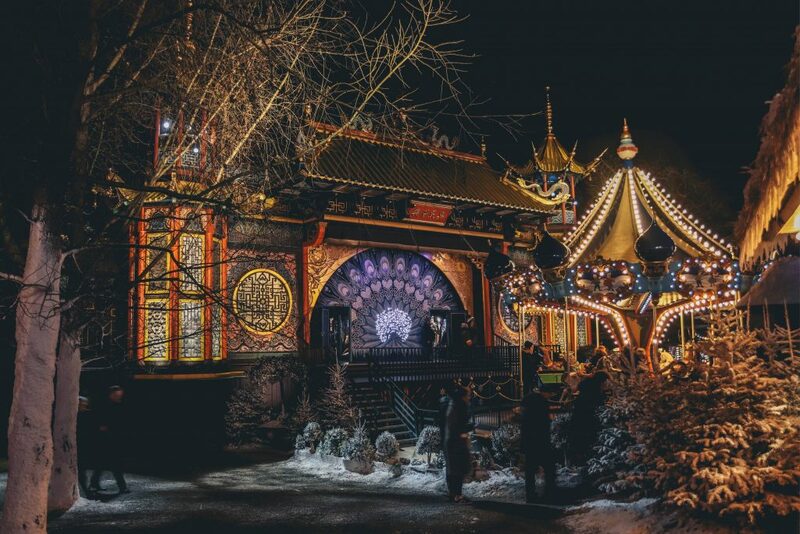 Enjoy the Danish hygge – especially during Christmas time. 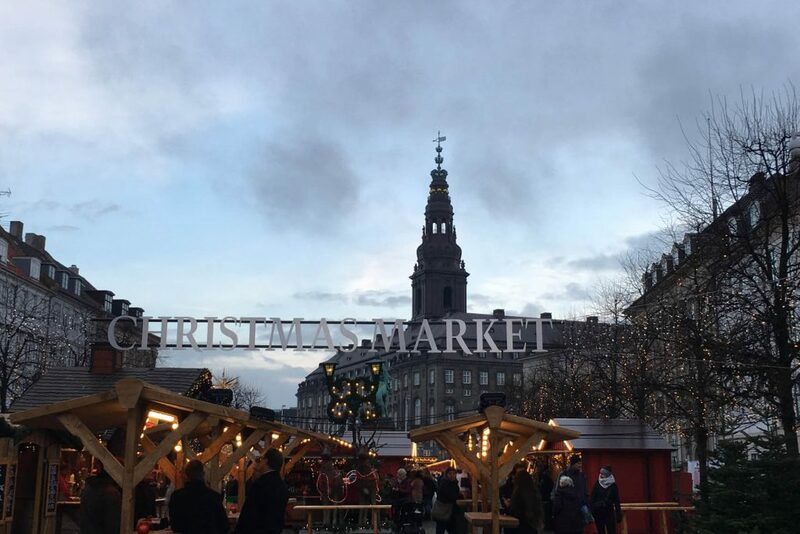 There are several Christmas markets to explore, there are Danish traditions to hear about and there are many specialities to taste. Try to weave the typcial Danish heart (of course red white) or taste a real gløg with æbleskiver – a Danish pastry. 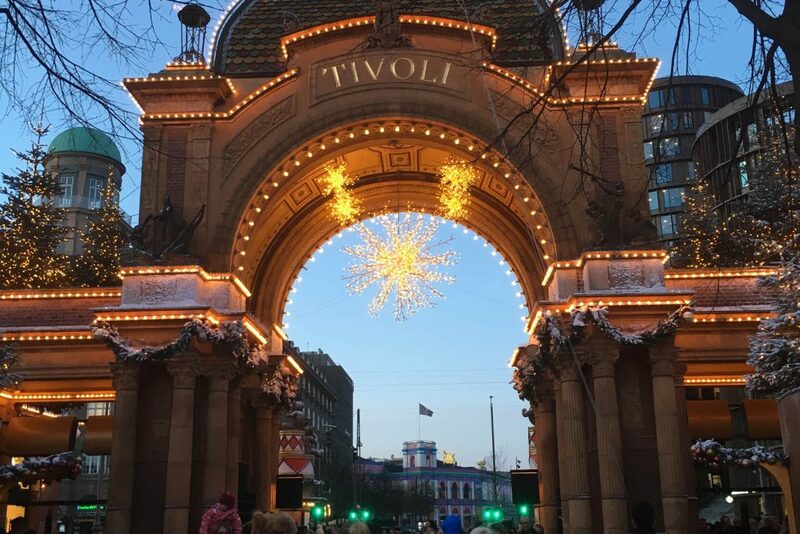 We will create your personal tour and give you the hygge feeling.